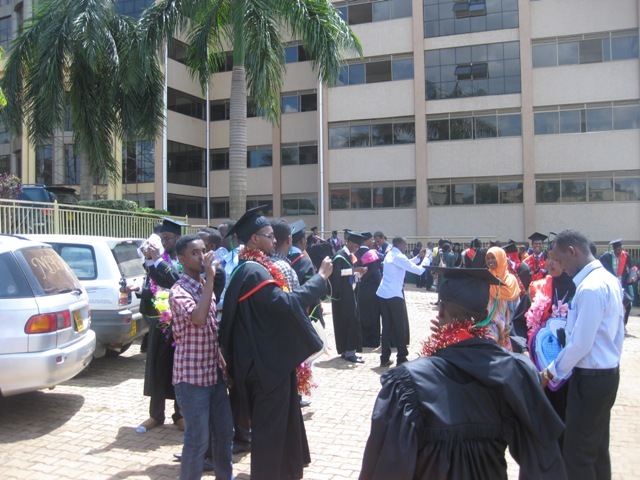 MUK Students Survive Death In Kikoni Escapade. 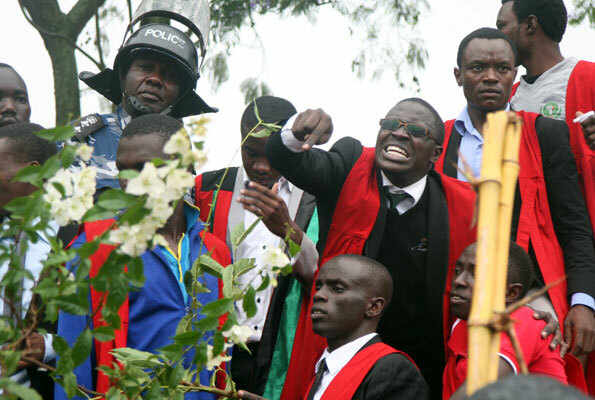 MUK strike continues to Day II: It’s not over yet! 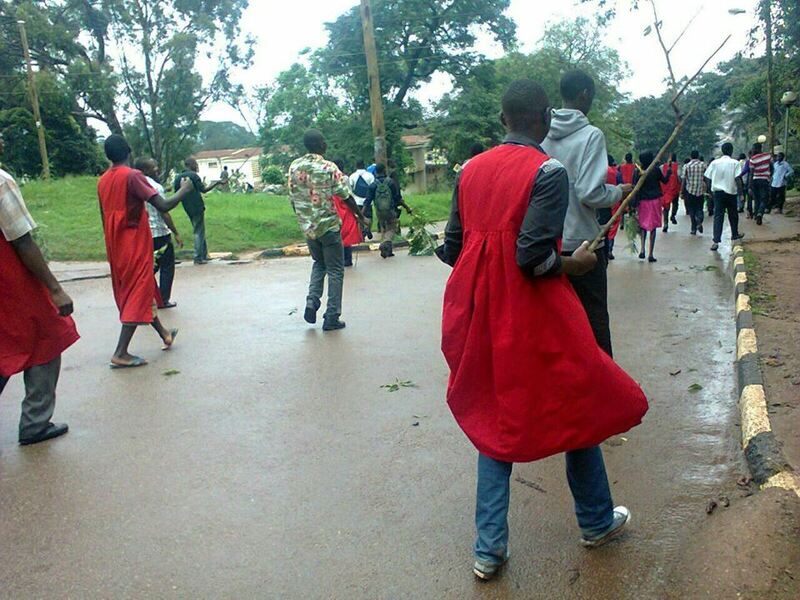 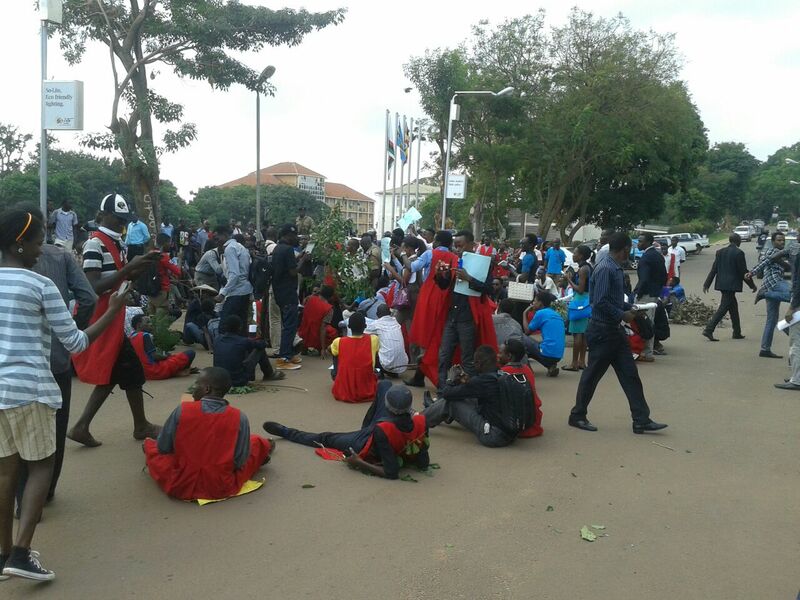 Makerere students hold the bloodiest strike ever!